So many healthcare advances, targeted immunotherapies for cancer, robotic surgeries, and so much more. Yet, here we are, still making life-altering and life-ending errors in the profession of delivering healthcare services. How can this science be so advanced and still so far from truly being safe? 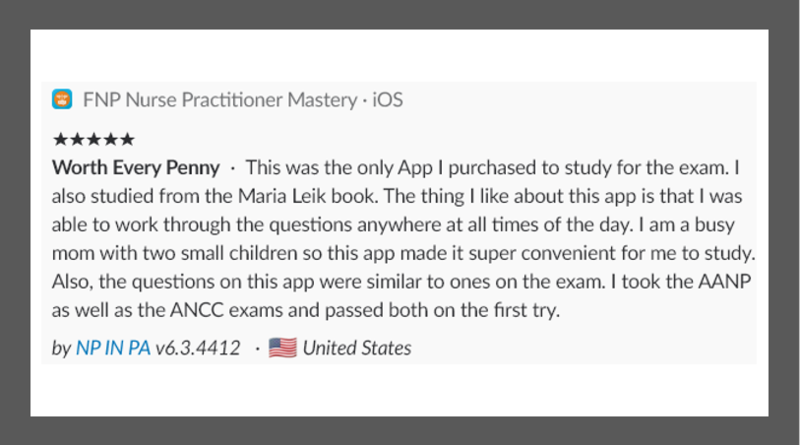 Brought to light by a recent sentinel event in Nashville, we, at Nursing and NCLEX Mastery, want to ensure that you, our community, understand a few of the lessons from this more recent tragedy. 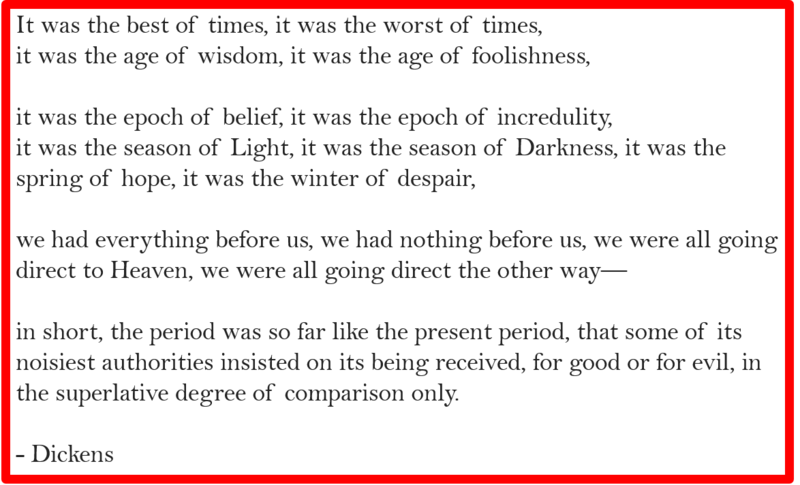 To examine the present thoroughly, we will need to take a brief trip into the past. If making errors is human, then health care professionals have a duty to determine what errors humans make and how best to prevent them. Even before Semmelweis determined that midwives and physicians only needed to wash their hands to prevent maternal and newborn deaths, this has been our calling. The frequency with which preventable medical mistakes occur became clear when, in 1999, the Institute of Medicine published “To Err is Human.” Truly, mistakes occur frequently in healthcare by nurses, providers, technicians, clerks … no one is immune. In 2015, the Institute for Healthcare Improvement revisited the report “To Err is Human”, determining we have a long way to go in error prevention. In 2016, Johns Hopkins determined that over a quarter of a million deaths occur each year due to medical error. Further, the report from Johns Hopkins states that most errors represent systemic problems, such as the absence or underuse of safety protocols or features and unwarranted variation in practice, such as manual medication dispensing system overrides in non-emergent situations. Still, few of these errors or deaths become national news or standard cases used for teaching in schools. Let’s look at two landmark cases to illustrate this issue, one, interestingly, from 2001 at Johns Hopkins Hospital and the other from 2017 at Vanderbilt University Medical Center. First, let’s look at the Josie King story. At Johns Hopkins in 2001, an 18-month old named Josie King died after a series of errors in clinical judgement – the Swiss cheese effect, it is known as. Josie healed from her initial burn injuries well. She then acquired septic and, perhaps, hypovolemic shock, dying of the unrecognized signs and subsequent medication errors. Josie obtained second-degree burns from hot bathtub water. With extensive burns, a central line was placed for medications, fluid, and lab work. She began to stabilize and heal; however, Josie’s mother noticed her daughter was very thirsty. Josie’s mother was told not to give her any more fluids after she spit up a quick trial of clear liquids. Josie began vomiting, having diarrhea, and fevers. Blood cultures were negative. The central line was removed in case it was an infection source, and then Josie was placed on oral antibiotics. Josie’s mother noticed her sucking on a washcloth during her bath. Her vital signs were normal and the nurses told her mother to go home. Everything was fine. The nurse did not follow through with the mother’s request to communicate these findings with the doctor, though. Josie became symptomatic overnight, requiring a dose of Narcan, a discontinuation of all narcotics, and a new order for oral fluids for Josie. The toddler drank more than 20 ounces at once. Josie improved as quickly as she had worsened! Then, one of the doctors prescribed Josie a dose of narcotics to avoid withdrawal. The nurse administered the dose. Resuscitation efforts were only temporarily successful. She underwent a prolonged period with no oral fluids allowed and no IV fluids being administered. Even with family prompting, this went unaddressed. The child exhibited thirst and had significant GI disturbances for two days. The thirst indicated existing dehydration, and the diarrhea and vomiting would obviously increase dehydration. The day before the cardiac arrest, Josie’s weight dropped 20% – a clear indicator of severe dehydration. The change in body composition and weight (huge factors in safe pediatric medication administration!) 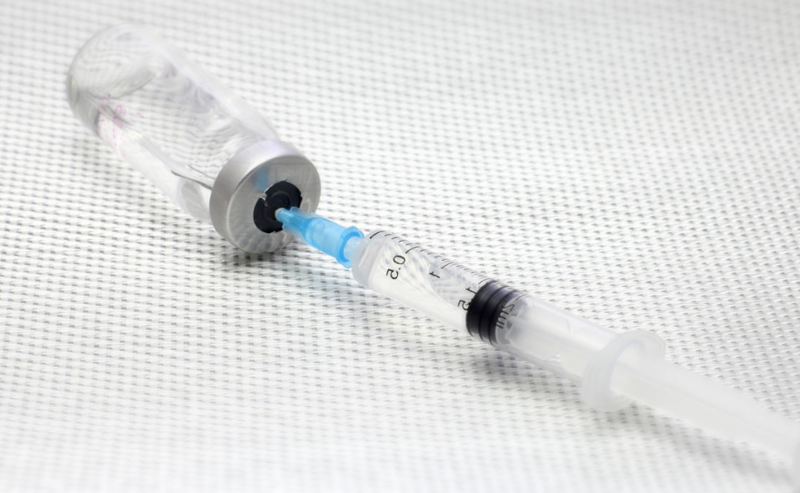 secondary to the dehydration increased the likelihood of the narcotic’s pharmacokinetics being altered, evidenced by the need for Narcan earlier in the day. The nurse administered a narcotic dose later in the day, even though the conflicting doctor’s orders should have been clarified first. A healthcare provider or nurse should have recognized that Josie was getting no fluid intake of any kind while healing from extensive burns, and insisted that fluids be given. A nurse should have noted that Josie was thirsty and losing fluids, too. Again, another indication to advocate for oral or intravenous fluid administration. A nurse or healthcare provider should have actually looked at Josie’s weight and compared it to previous weights to take note of the trend and then take action to correct her fluid status. 20% of a toddler’s weight is a HUGE loss. The physician ordering the narcotic dose is responsible for not evaluating the situation more critically, being curious and cautious considering little Josie had already required a narcotic reversal agent. The nurse and healthcare providers should have all been in communication about Josie’s fluid status, weight loss, narcotic needs, difficulties requiring Narcan, and a plan to address these issues. As a nurse, I hate to say it, but we are so often the person between the patient and death. The nurse really should have questioned the order and the dose, involving both physicians until an agreement was made or a supervisor was involved. Withdrawals do not occur immediately, and her pain was reasonably managed. There was no sense of urgency to this narcotic medication administration. Last, but not least, the staff involved in Josie’s care over those several shifts did not listen to Josie’s mother, Sorrel. Family members see their loved one ALL THE TIME. They are much more likely to pick up on subtle cues than we are. Like most errors of this nature, there is plenty of blame to share. That is not as important as looking for ways to correct the issue that occurred. The hospital was spurred to action, taking full responsibility for what happened and instituting changes to prevent such occurrences – an action plan. Josie’s mother used the incident to take national action to implement safeguards such as computerized medication administration records in hospitals. Be curious. Question each other, the policy, the administration, the doctor, yourself, and your instructor. Whatever it takes to make sure that the thing you do to a patient is the RIGHT thing to do to a patient. We are all HUMAN. Let’s look at a case of errors that directly resulted in the death of a patient in Nashville. An older adult patient is cared for in the neuro ICU and then the step-down unit for a brain hematoma. The patient stabilized and was sent for a PET scan. Knowing she had claustrophobia, a sedative was ordered. The Versed order was entered at 1447. Pharmacy reviewed the order at 1449. The nurse pulled a med at 1459. A code was called in medical imaging at 1545. Spontaneous circulation returned after 2-3 rounds of compressions. After ICU interventions were unsuccessful, the patient died the following day. The healthcare provider prescribed Versed. Versed is more commonly used for conscious sedation procedures. According to the official report, the radiology nurses would not give the ordered sedative because it required monitoring. The assigned nurse delegated the medication administration to the help-all nurse. This was an effort to make sure the scan was not delayed. A nurse pulled the medication from the ICU med dispenser and traveled to the PET scan area to administer the medication. The radiation staff state they monitor patients via cameras that do not have acuity to determine if the patient was breathing, and found the patient unresponsive after the medication was given. This nurse was helping an overly busy unit, was orienting another nurse, and was not directly involved in the patient’s care. It is not immediately clear if the nurse was an ICU nurse, either. The nurse who administered the incorrect medication was dismissed from the nursing position within one week. 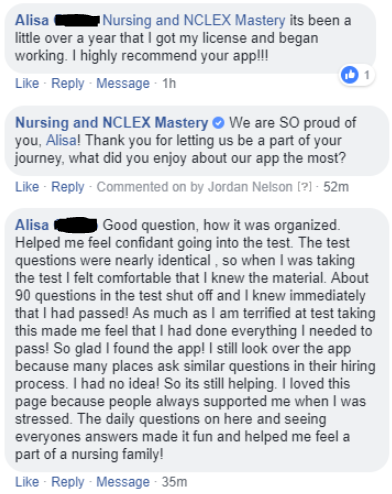 Many nurses who are involved in similar errors are unable to process the event and move forward in their life, regardless of the loss of licensure. Many have stated the nurse should be on death watch. The nurse couldn’t “find” the medication on the patient’s list. The nurse accessed the override function in the dispensing cabinet. The nurse picks the first medication on the list that starts with “ve”, theoretically matching “Versed”. Vec usually says on the vial, with a giant and brightly colored sticker, that it is a PARALYTIC or a PARALYZING AGENT. It also requires reconstitution. 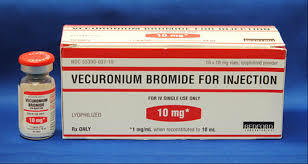 The way in which the administering nurse made numerous areas leads us to believe the nurse had no experience with Versed (midazolam) or Norcuron (vecuronium). The large, prestigious medical center did not report the error and death to external sources, as required. 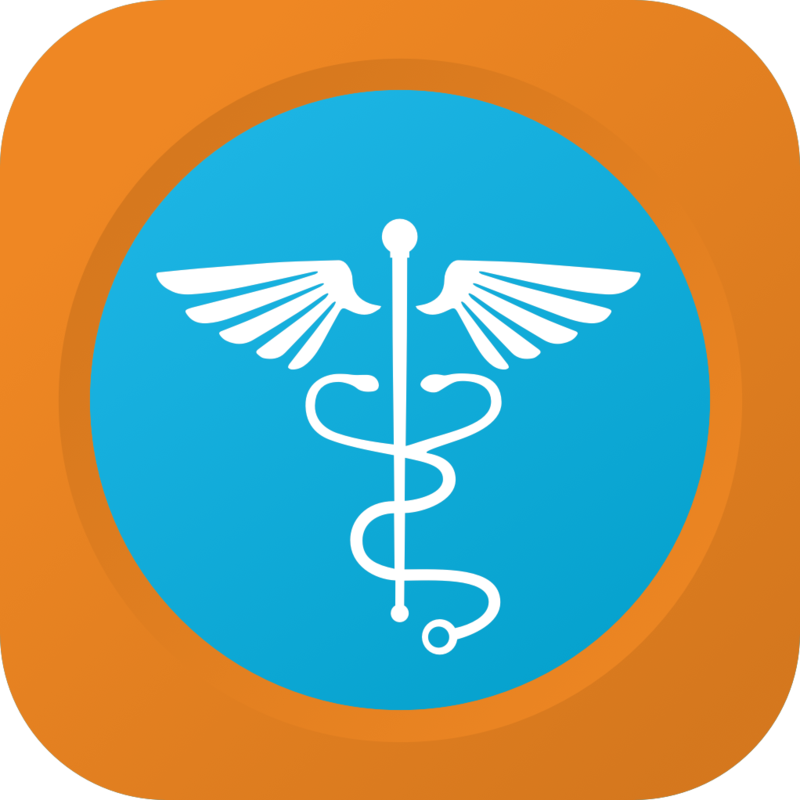 Sentinel events are reportable on multiple levels, including the Joint Commission and the Centers for Medicare and Medicaid Services. 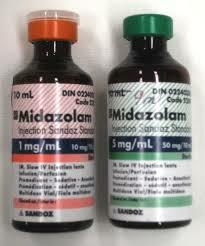 The hospital did create an internal plan of action related to the medication error. Vanderbilt University Medical Center almost lost its ability to get federal reimbursement, costing between ¼ and ⅕ of its annual revenue. There is no good way to say this: This patient died alone and afraid. The patient was claustrophobic with a recent head injury and probably cognitive alterations, even if mild. Then was given a paralytic agent which affects all muscle movement, including those involved in respiration. The patient was fully aware and completely unable to seek help. This woman’s family must live with this knowledge. The patient should not have been left alone. The patient should have at least been monitored by the nurse administering the drug for effectiveness of the drug the nurse thought was being given. Versed usually requires more intense monitoring, particularly for respiratory status, per hospital protocol, such as every 5-15 minute vital signs, depending on the hospital protocol. The nurse should have been familiar with the drug and associated protocols. The drug order could have been questioned. The healthcare provider could have prescribed a less potent drug. Often, a drug like lorazepam or alprazolam is given for relaxation during a scan for someone with claustrophobia. These drugs require less monitoring and develop adverse effects less frequently. 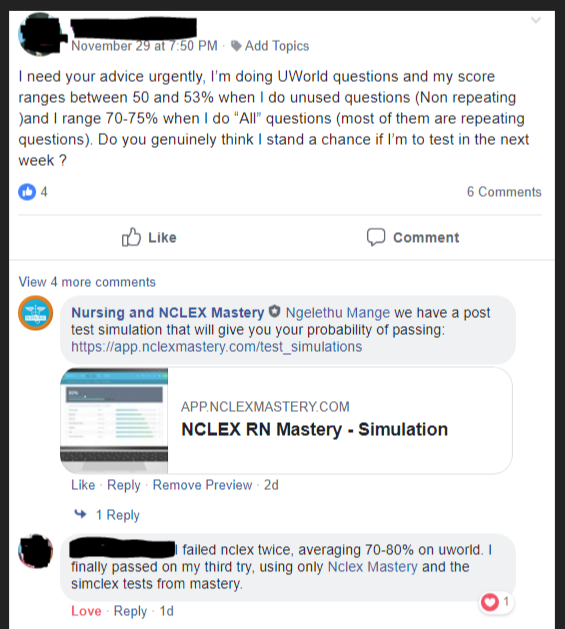 The assigned nurse or the administering nurse, could have requested an order change based on the lack of monitoring availability, if that was one of the issues. Everybody could have SLOWED DOWN. The radiology nurses could have rescheduled the patient’s scan to free up their time to administer the Versed and monitor the patient. There is not anything typically emergent about a PET scan, and the patient was reportedly stable. The patient’s assigned nurse was responsible for ensuring the help-all nurse was able to carry out this duty safely prior to delegating the task. The assigned nurse might have assigned the help-all nurse or another neuro ICU nurse to cover patients on the floor while going to PET scan to deliver the dose. The nurse should have known what he or she did not know. In other words, the nurse should have known if Versed was unfamiliar and if vecuronium was unfamiliar. The medications should have been looked up in a resource. Basic and obvious, the rights of medication administration needed to have been completed. We can’t ever be “too busy” to be safe. Systems need to be improved. Part of this confusion came from the use of both brand name and generic name drugs. It has been suggested that use of generic names only is a good error-prevention strategy. Procedural and fast-paced areas often do not require medication scanning using a barcode system. Perhaps these areas should reconsider this. 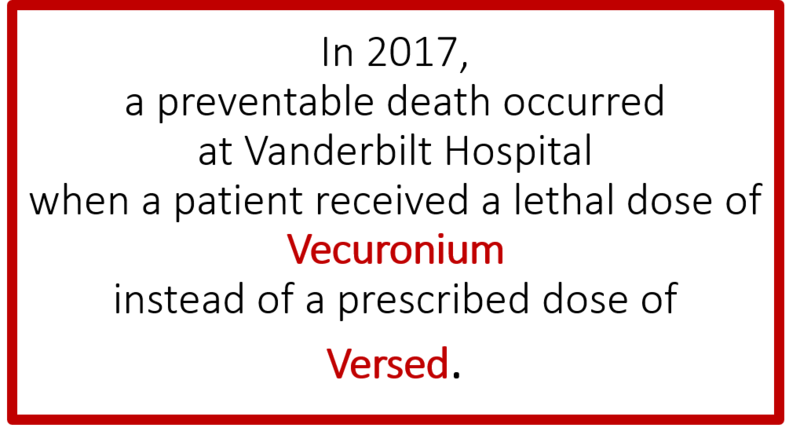 Vecuronium needs to be accessed freely in the ICU, without using a code cart (which is what other units do). However, that does not mean it should be available in the same dispensing cabinet as more common drugs. Override systems are not all the same. Some require two sign ins, some require reason codes, some have no requirements. Universality might be considered to restrict access to drugs that can kill in any dose. What was the staffing ratio? Was there high patient turnover? Admits and discharges can create chaos. How many hours had the staff worked? Exhaustion is as bad as being under the influence, according to evidence. Had the staff voiced complaints about an unsafe situation? Was the nurse experiencing personal problems or problems in the hospital? Was the nurse trained to handle the many tasks in the assignment, including having an orientee? What systems were bypassed and how can similar errors be prevented? What support is available for staff and family after such an event? Do nurses have the correct amount of input in designing systems that they must use? This is an important conversation. We are professionals. We have to understand why so little progress has been made in preventing sentinel events in twenty years of dedicated effort from so many national and regional organizations. We have to keep this conversation open. There is no system strong enough to keep healthcare staff from making mistakes. We do superhuman things, but we are still just human and to err is human.